From the author of best-selling journal ZEN AS F*CKHarboring grudges and plotting revenge take a lot of energy. While the wait for one true moment of schadenfreude sounds oh so sweet, true bliss can be found in simply not giving a f*ck. 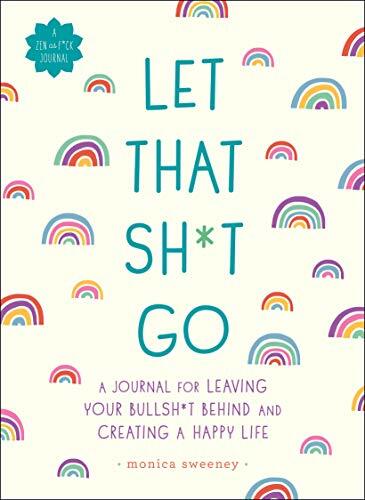 With Let That Sh*t Go, you’ll find moments of profanity-laced catharsis and joy through journaling activities and inspirations that are positive as f*ck. Within these truly charming pages, you’ll find ways to let go of the bullsh*t and lift your spirit a little f*cking higher. Each day presents an opportunity to find delight, whether in your surroundings, your work, your relationships, your insights, or your actions. 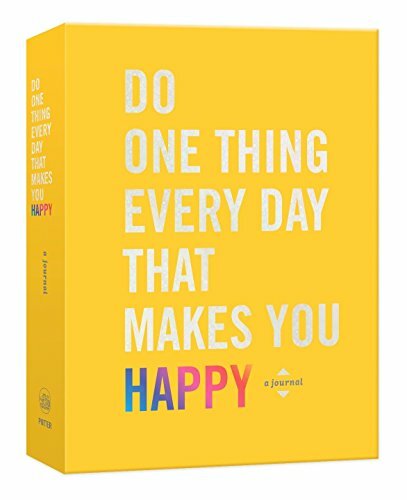 This journal will guide you to look inside and outside yourself to discover and appreciate what makes you happiest. With prompts and exercises, the wise words of writers, musicians, philosophers, and leaders will help you reflect on what fills you with joy. You’ll measure your happiness at the outset and along the way; after a year’s worth of delight, your smile will be bigger than ever. With more than 80,000 copies sold worldwide in multiple languages, The Wall Street Journal Guide to the 50 Economic Indicators that Really Matter is a must-have guide for investors. WSJ columnist Simon Constable and respected financial historian Robert E. Wright offer valuable tips and insight to help investors forecast and exploit sea changes in the global macroeconomic climate. 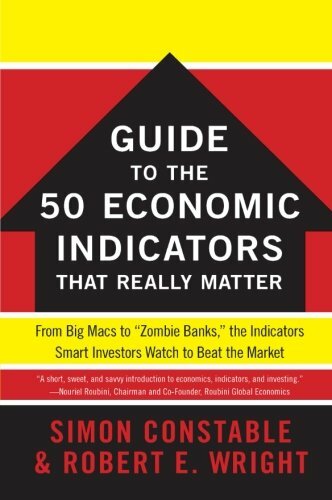 Unlike other investment handbooks, Constable and Wright's guide explores the not widely known economic indicators that the smartest investors watch closely in order to beat the stock market--from "Big Macs" to "Zombie Banks." Not only valuable and informative, The Wall Street Journal Guide to the 50 Economic Indicators that Really Matter is also wonderfully irreverent and endlessly entertaining, making it the most fun to read investors' guide on the market. 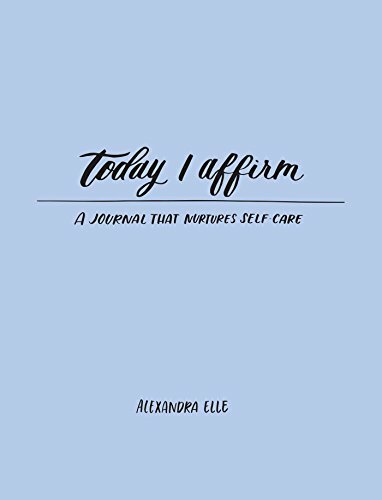 From Alex Elle, celebrated poet and author of Neon Soul and Words from a Wanderer, comes Today I Affirm—a journal and guide to reading and writing daily affirmations.Writing serves as a form of meditation. When we slow down and settle into ourselves, affirmations can assist us in self-awareness, introspection, and understanding. Today I Affirm helps walk readers through the ins and outs of cultivating positive self-talk in a way that is stress-free and easy to understand. 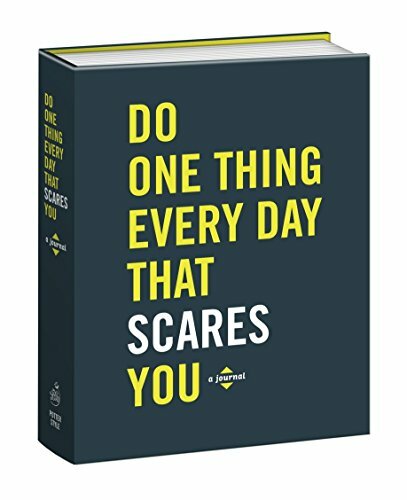 This innovative book includes affirmations written by the author, short bits of inspiration, charts to fill in, as well as journal pages all with the focus on self-care. Sometimes you just have to vent, about the good and the bad. The stresses and the blesses. 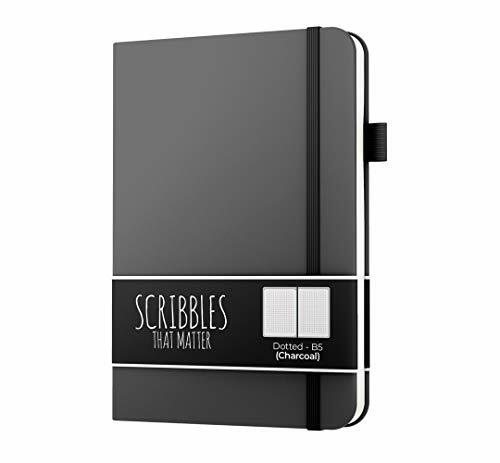 Use this journal as your personal collection of stories, to write your hopes and dreams, to log stories of the day, keep track of important events. 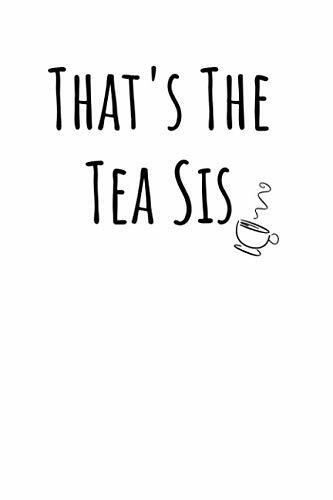 Set goals and log them, organize as you see fit, doodle, draw, spill the tea to yourself. Perfect gift for teens, tweens, girls, young adults. A book anyone can write in, for school, work or fun. 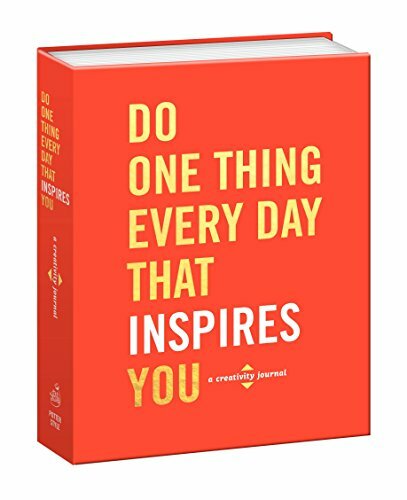 Stretch the boundaries of your creativity with daily doses of wisdom and encouragement in this quirky 365-day journal. Every day is an opportunity to engage your persistence, patience, imagination, and daring as you test your limits: draw a round figure using only lines, coin a new word, create a recipe showcasing an ingredient you’ve never used before, set a shopping list to a melody.Each day, insight from famous artists, writers, architects, musicians, chefs, dancers, sculptors, actors, photographers, designers, and other creatives will both challenge and push you. With space to doodle and to record personal epiphanies, watch creativity transcend borders, and prepare yourself to make that leap, too. At the end, you’ll have built a portfolio that showcases your most inspired year ever. 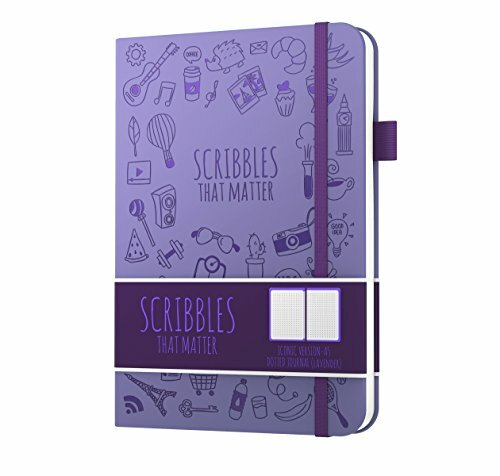 This journal is perfect for recent graduates, milestone birthdays, or as a year-end holiday gift to kick off "New Year, New You" projects. Shopping Results for "That Journal"